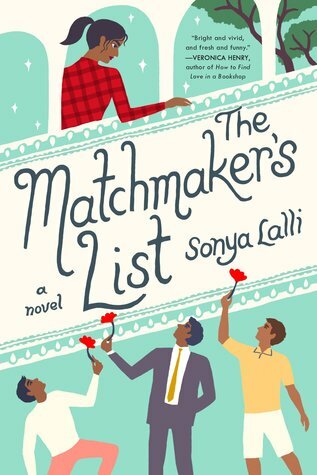 So my dumbass spent like a day thinking I was reading Unmarriageable by Soniah Kamal but it turns out I was actually reading The Matchmaker’s List! 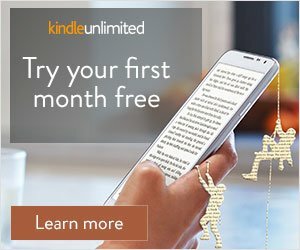 This is what happens when you don’t put covers on ebooks and I have the books right next to each other on my Kindle App and click the wrong one. *FACEPALM* Anywho, The Matchmaker’s List started off good but then the plot twist happened and it kind of ruined the story for me. 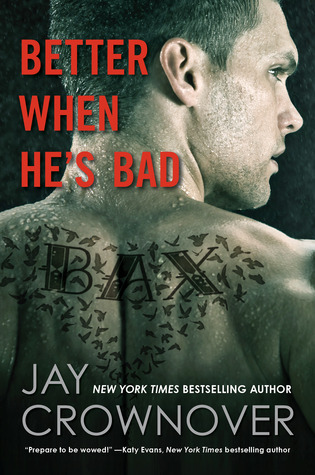 I then started my binge-read of Jay Crownover’s Better When He’s Bad series and OMG I’M HOOKED! I can’t wait to continue this series. So excited to see what’s in stores for Race and to catch up with some of the other characters. Then I’m finishing up this series so hopefully it ends on a good note! Ooo! 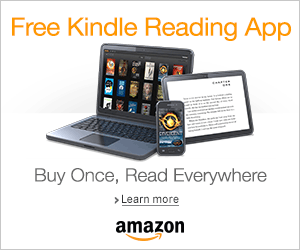 A series binge read! I love it. I haven’t read many of Crownover’s books. I am excited to hear what you think of this series. I read Leveled and I own another one of those Saints of Denver books. I need to pick it up! 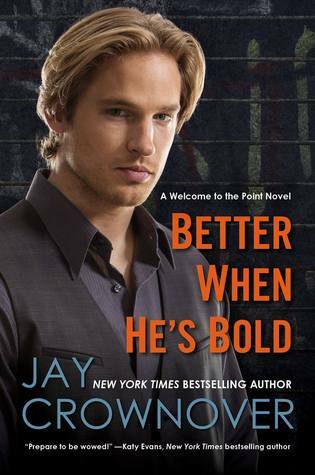 I’m glad I follow your blog, because I love romance books. I haven’t read one in a while but I still enjoy the occasional steamy romance. And I’m glad you enjoyed those books too!